Classic film and archive channel Talking Pictures has been reprimanded by regulator Ofcom. It follows the pre-watershed broadcast of 1957 drama Scotland Yard last September, which was found to contain language that is now no longer deemed to be acceptable for television, according to Ofcom's broadcast code. At the beginning of the offending episode, The Mail Van Murder, language that Ofcom considers to be highly derogatory to black people and among the strongest of strong language, featured in the dialogue. Talking Pictures apologised, saying “We never want to offend our viewers”, who it said are likely to be adult viewers aged over 55. It said that all its programmes are "reviewed before broadcast to check for content and terminology used in the era of production…that could raise concerns among today’s audiences." 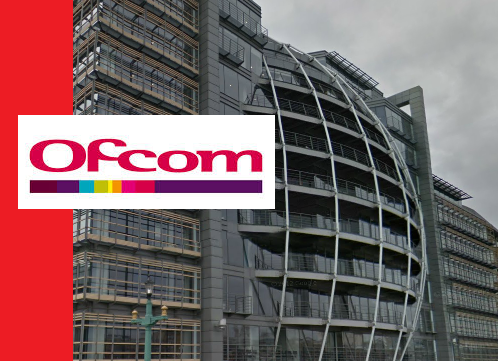 As part of the Ofcom explicit review of the incident, which can be found in the regulator's latest Broadcast Bulletin, it was found that the editor responsible for reviewing content didn't appear to be aware of the language used. It's the second time Talking Pictures has found itself in trouble for language used on archive content in a reletively short time. As such, Ofcom has issued a strong warning to the channel that it does not expect this to happen again.